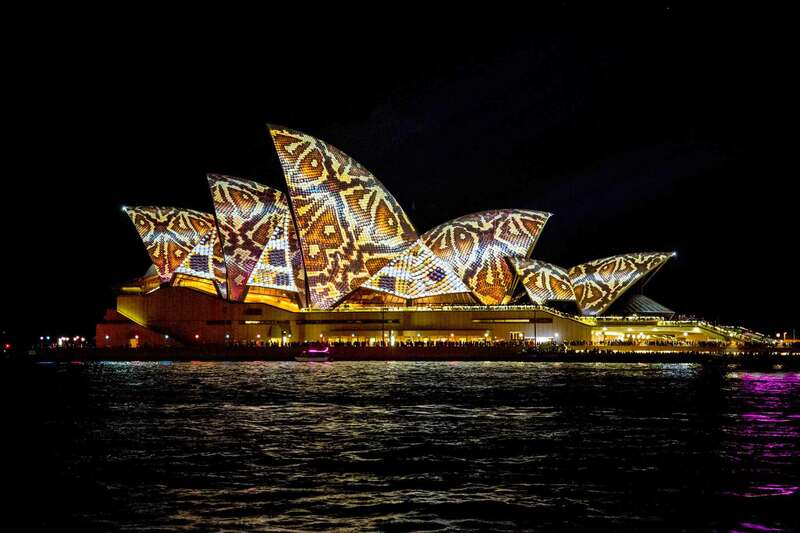 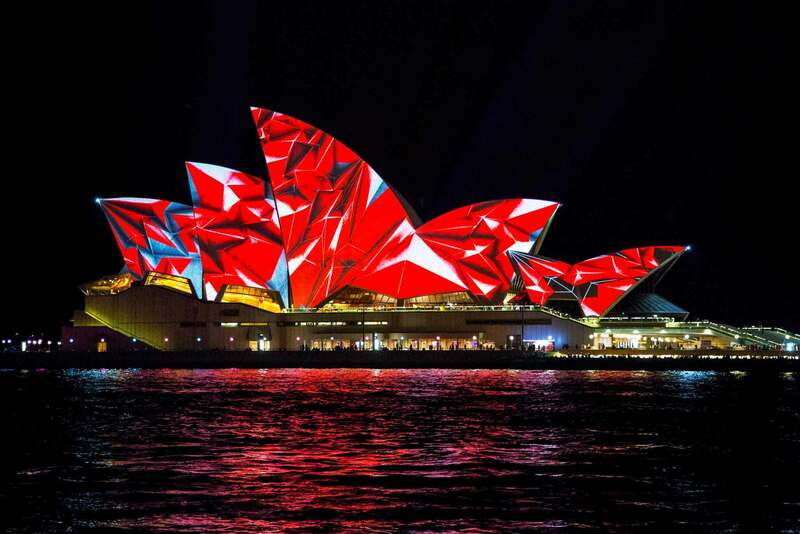 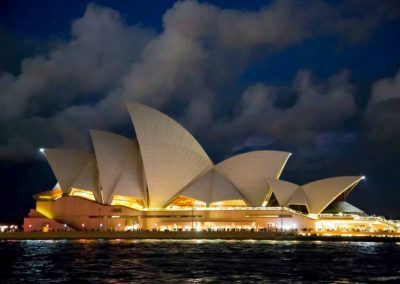 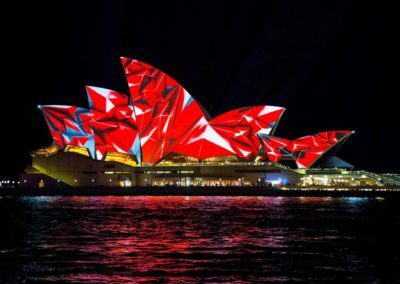 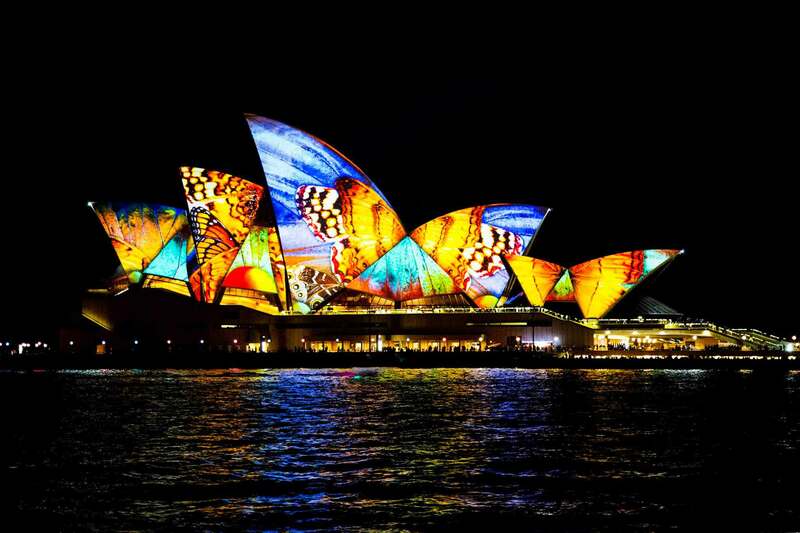 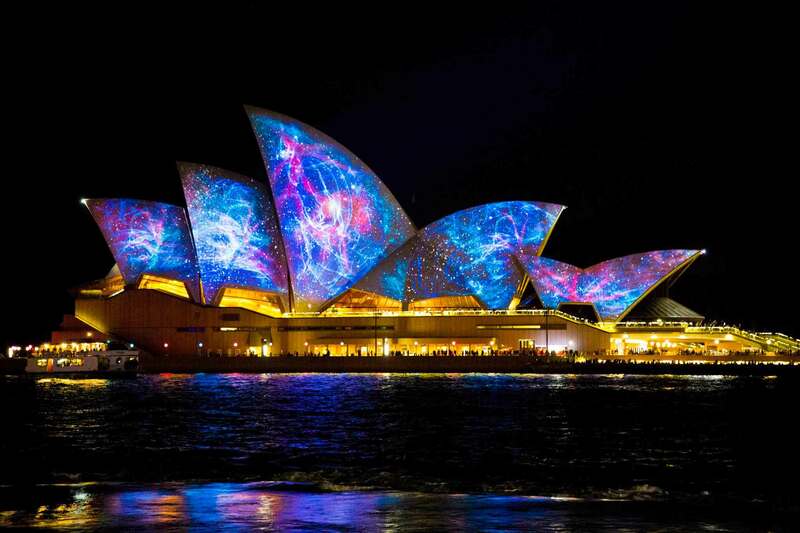 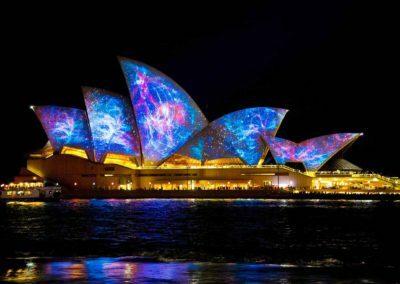 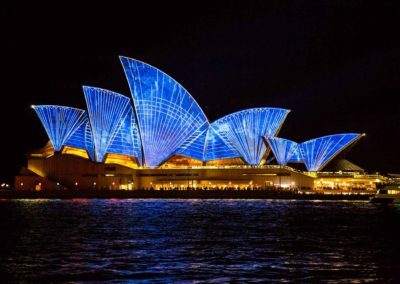 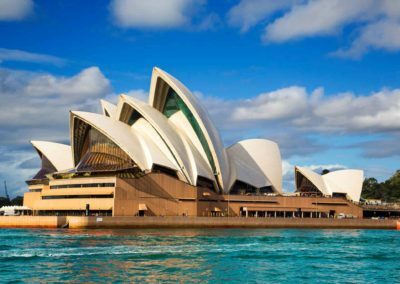 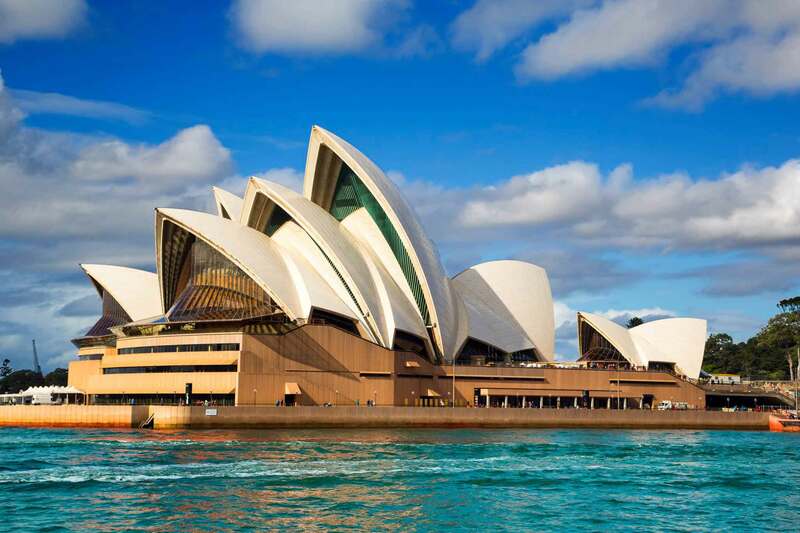 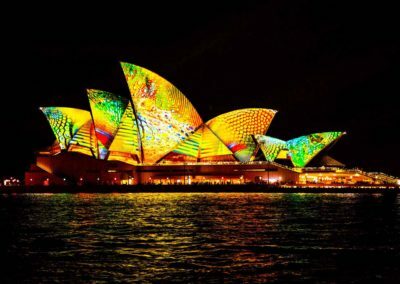 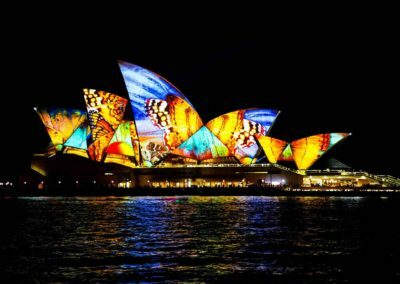 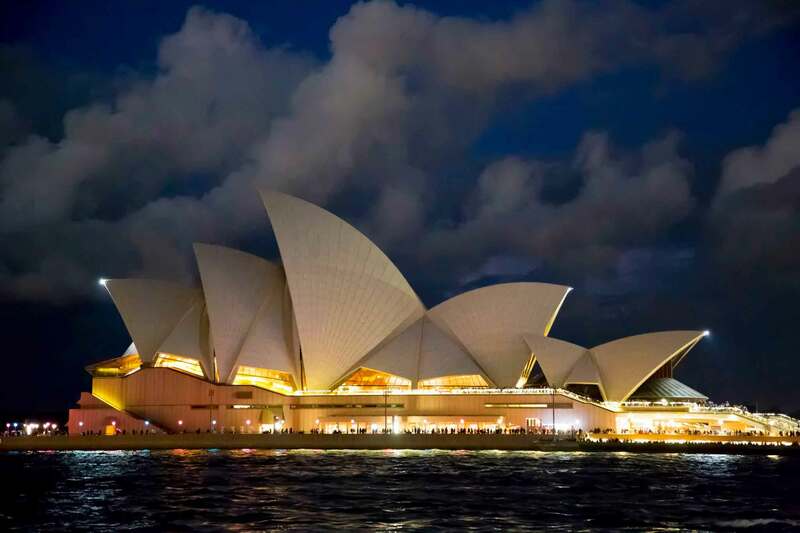 The Opera house in Sydney is the most famous building in the world. 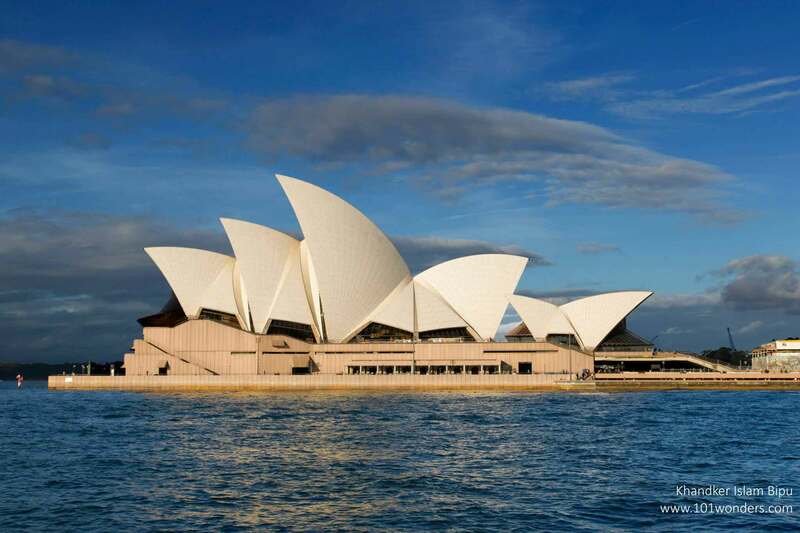 It is an engineering marvel. 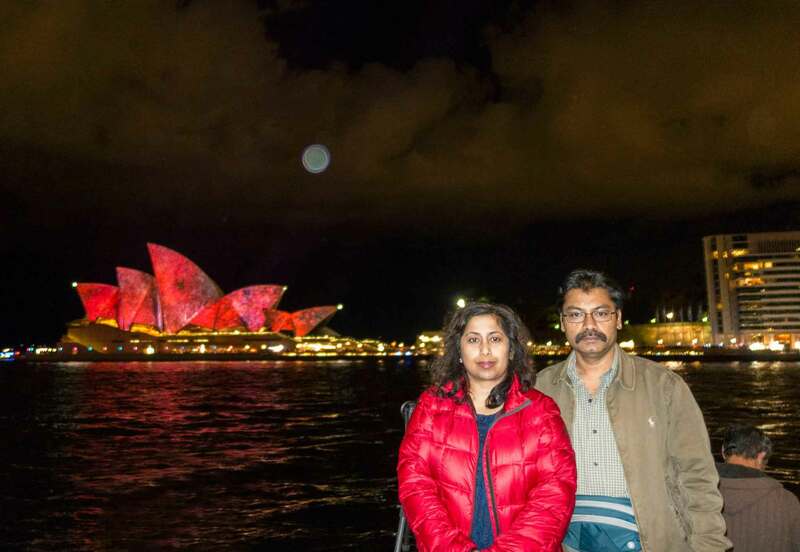 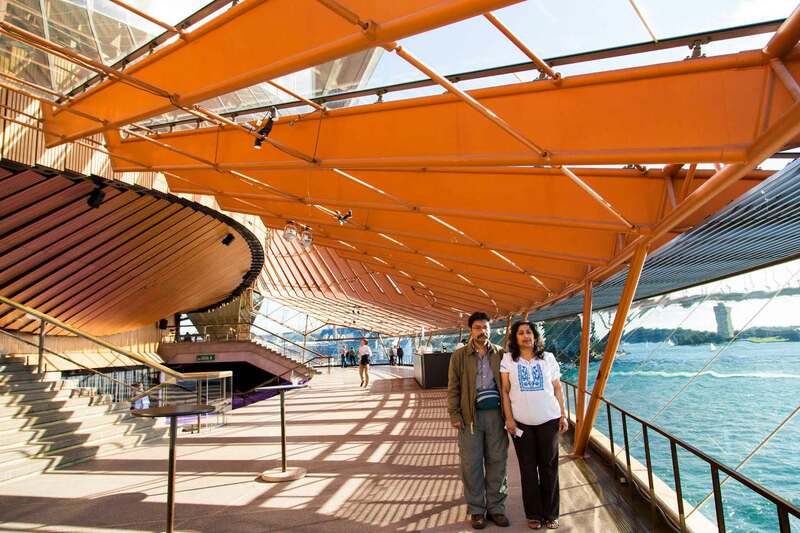 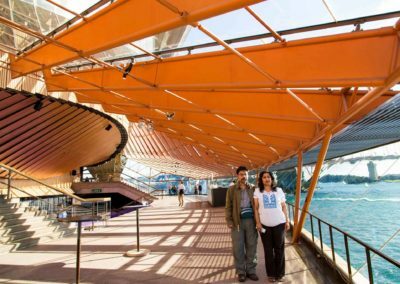 We spent 1 week in Sydney last year and spent most of the time around the Opera house. 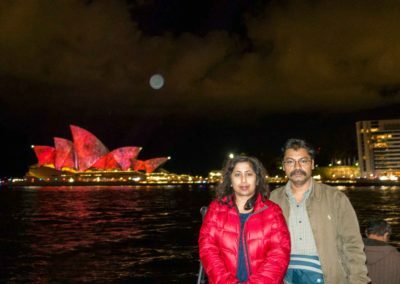 We did not even bother to go anywhere else in Sydney. 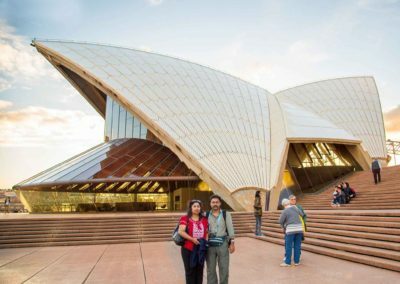 One unfortunate story behind it is that the Architect who designed it, did not see it with his own eyes after it was completed.